Although Oracle have been late to the cloud party they are certainly making up for it, by bringing products to the cloud at an amazing pace, and using their core products to build out new offerings at a rate that will mean they will at least catch all the competition across the breadth of PaaS very quickly. 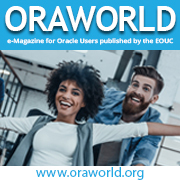 When it comes to taking on Oracle PaaS it does have some quirks, some relate to Oracle’s normal licensing approach, and others I’m told relate to the way US accounting has to work when it comes to realised revenue. A couple of other characteristics I suspect are linked to the fact that the infrastructure for Oracle’s cloud is still being rolled out and grown for capacity. So firstly the carry over – well outside of a trial account you need to agree and sign a general agreement which provides an overarching legal framework defining terms, conditions and liabilities. This makes dealing with each subsequent purchase a little simpler. 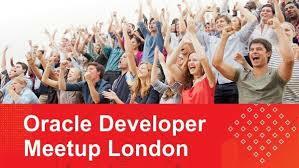 Rather than purchasing services as you go, you then purchase credits from Oracle which have a maximum life of 1 year. This does mean you’re not got a pure OPEX spend model – although you do stand a chance of negotiating a better deal as the numbers are naturally bigger. As part of the agreement you’ll get a rate card, so different services cost different amounts – for example a standard edition database will cost x and an enterprise high performance version will cost a bit more. The credits are for specific product families such as SaaS products, products in the PaaS domain for example document cloud, Java cloud, SOA and so on. But make sure the products you might want are in the families you get credits for, there is the odd surprise for example MBaaS isn’t in the same family as the integration products. In addition your negotiation you need to consider whether services are in metered or unmetered models. Unmetered means you agree a level of capacity for the year. This will obviously work out cheaper than a metered model where you can use up your credits as you choose, with different metering rates – for example hourly and monthly. When this was first explained it looked really good for dealing with the situation of having a baseline demand which could be unmetered and then purchasing metered services to capacity burst. Sadly this isn’t possible out of the box. I suspect because of the way Oracle cloud allocates workload to different work domains. So bursting workload would have to be done as if you’re bursting in 2 different clouds. So if you have a dynamic load you either go unmetered to your maximum demand or metered for everything. Either way you’re not getting the best in terms of cost management. I have to admit I don’t know whether the likes of AWS and Azure when you enter into long term agreements have the same challenges. One the positive side, with the credits you can then purchase a broad range of configurations of products from just ADB schema all the way a full size Exadata setup. So performing PoCs is pretty easy and figuring out scaling just means burning your credits quickly and instantiating more capacity. Before getting into instantiating your cloud instances you’d best setup access controls to allow people access controls to creating instances. Then you can start creating instances of the products you want. Make sure you protect your credentials as the way things are setup anyone else recovering them will be a problem. With SOA CS and atleast some of the other cloud offerings you also get SSH access to the OS so you can tinker and tune your SOA container and Weblogic etc. Some would argue that totally undermines the ideal of PaaS and that exploiting such a capability means you can end up customising your deployment to the point it will break the moment an update or patch comes along. So it is very double edged. In my mind (but I’m a techie at heart so seeing the engine running is always interesting) it’s good, but must be handled with great care. As they say – with great freedom comes great responsibility. 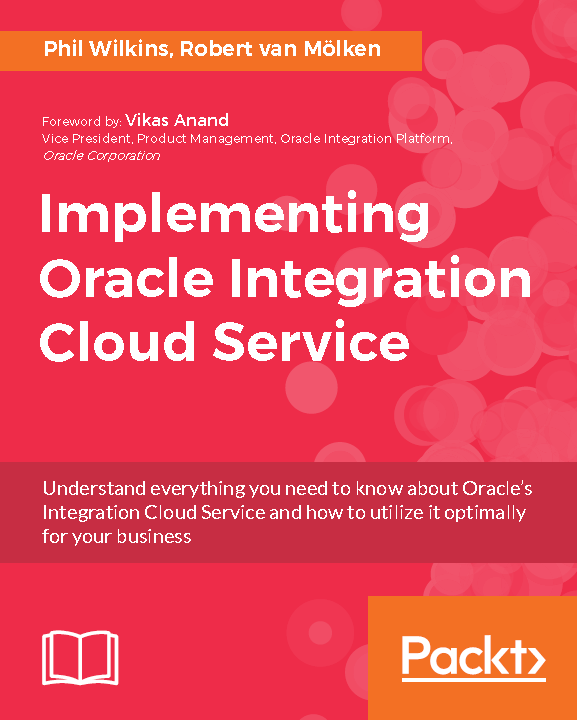 One of the real wins is that Oracle allocate customers a Cloud Success Manager who are tasked with enabling you to use the Oracle cloud – any problems, guidance needed can be addressed through these people. A cynic might say they exist to help you spend money which becomes released revenue. But our experience is the CSMs are genuinely enthusiastic and helpful – answering questions at 6pm on a Friday (despite my school boy error). Allow metered and unmetered services to be utilised together – perhaps as a stretched cluster mentality.